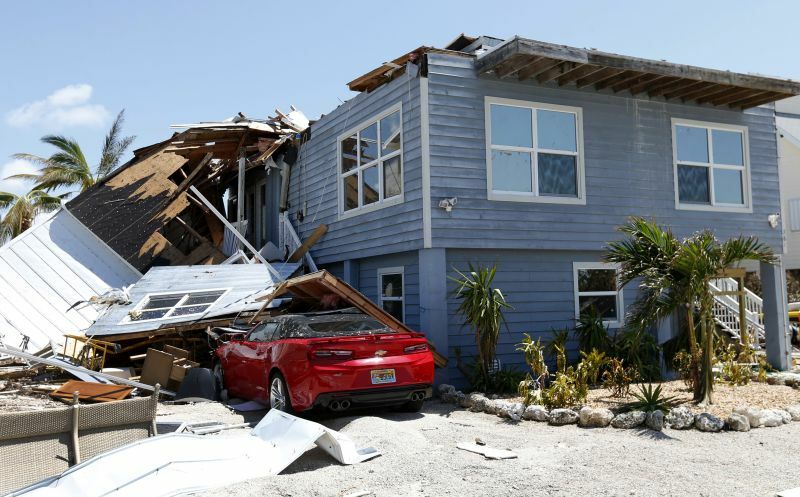 Most insurance policies contain an exclusion or limitation for water damage to the interior of a building unless a windstorm damages the roof or exterior walls of a structure through which water enters. Hurricane Irma has come and gone. Unlike Hurricane Wilma in 2005, it did not leave a sea of blue tarps in its wake. Nonetheless, many homeowners sustained water damage and the question becomes, is there insurance coverage.